Metallica's success can be directly attributed to their passionate, no-compromise attitude, which comes through loud and clear in the words they sing. Now fans can have the complete lyrics to all of their favorite songs in this collection - updated to include St. Anger and their 2008 release, Death Magnetic. 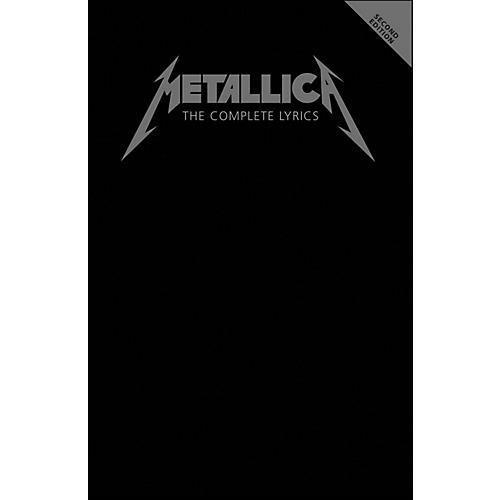 The Complete Lyrics features more than 90 songs, introduced by Steffan Chirazi, the editor of So What!, Metallica's Fan Club newsletter.